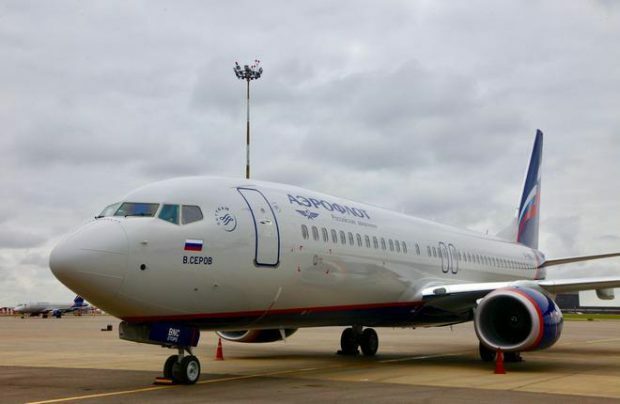 Russian flag carrier Aeroflot has taken delivery of two factory-new Boeing 737-800 narrowbodies. The aircraft come in two-class configuration, seating 20 passengers in business and 138 in economy, the airline reports. Both airliners, VP-BNC and VP-BNP, have entered revenue services with Aeroflot, according to Flightradar24. With the new aircraft factored in, the carrier’s 737-800 fleet now stands at 30 airframes. The airline received its previous two of the type in August 2017. As of early August 2017, Aeroflot had 36 A321s and 68 A320s in its fleet. The carrier’s widebody fleet consists of 22 А330s and 16 Boeing 777s. Regional routes are operated by 30 (or, according to the Federal Air Transport Agency’s data, 26) Sukhoi Superjet 100 jetliners.